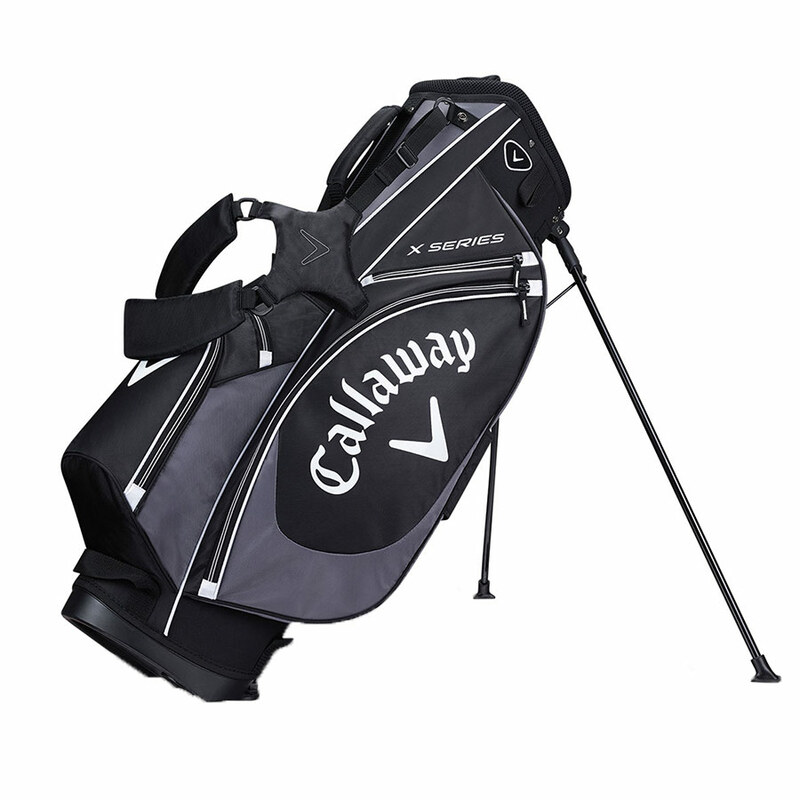 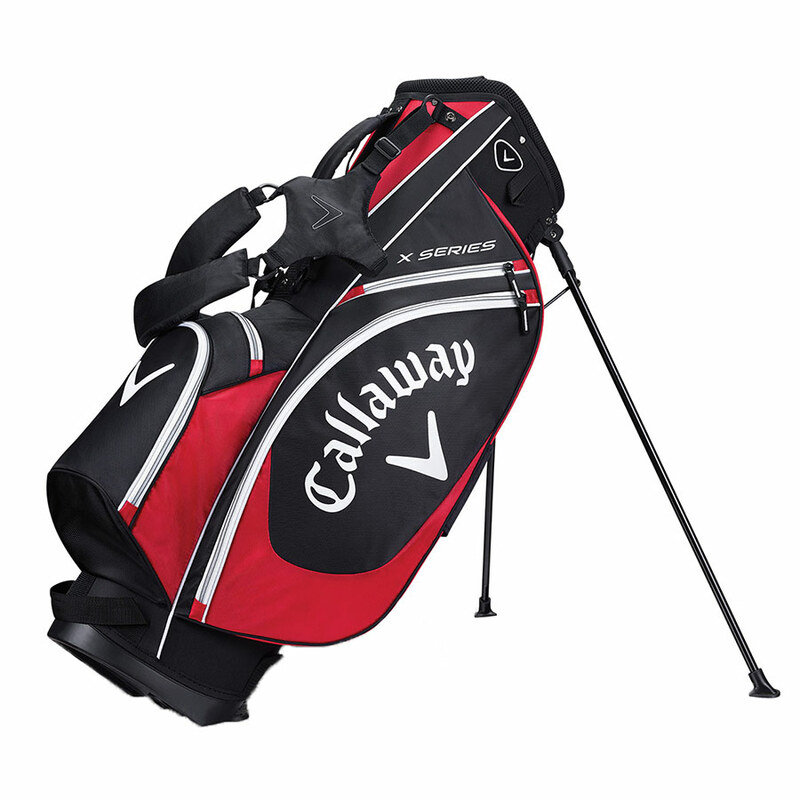 If you are looking for a lightweight, ergonomic and spacious golf bag then the X Series carry bag could be just for you. 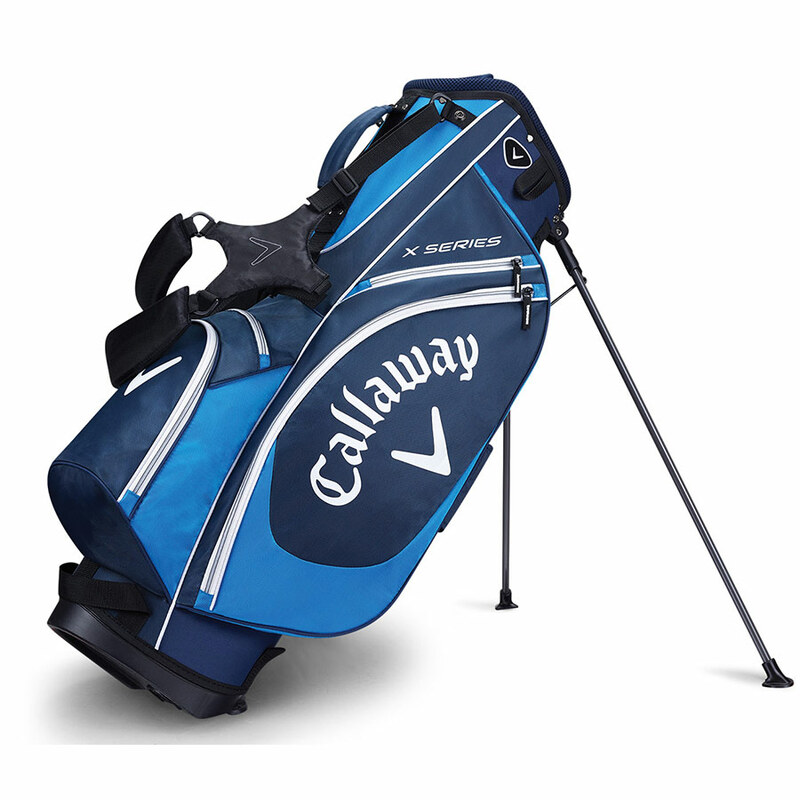 Thanks to its clever design, carrying a bag has never been easier, this is thanks to its ergonomic, lightweight construction (only 4.8lbs) combined with an dual strap carrying system. 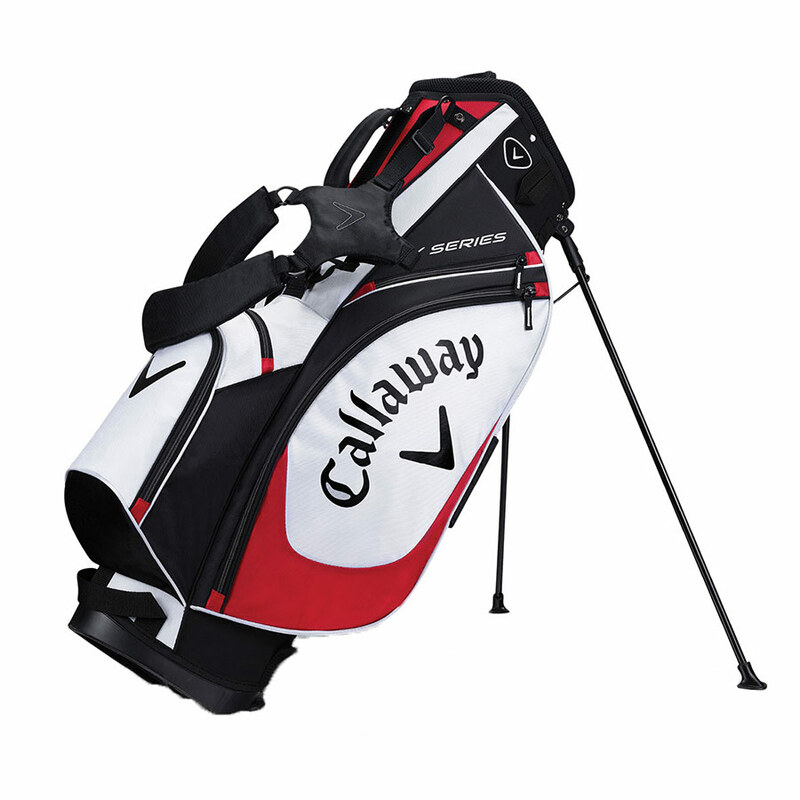 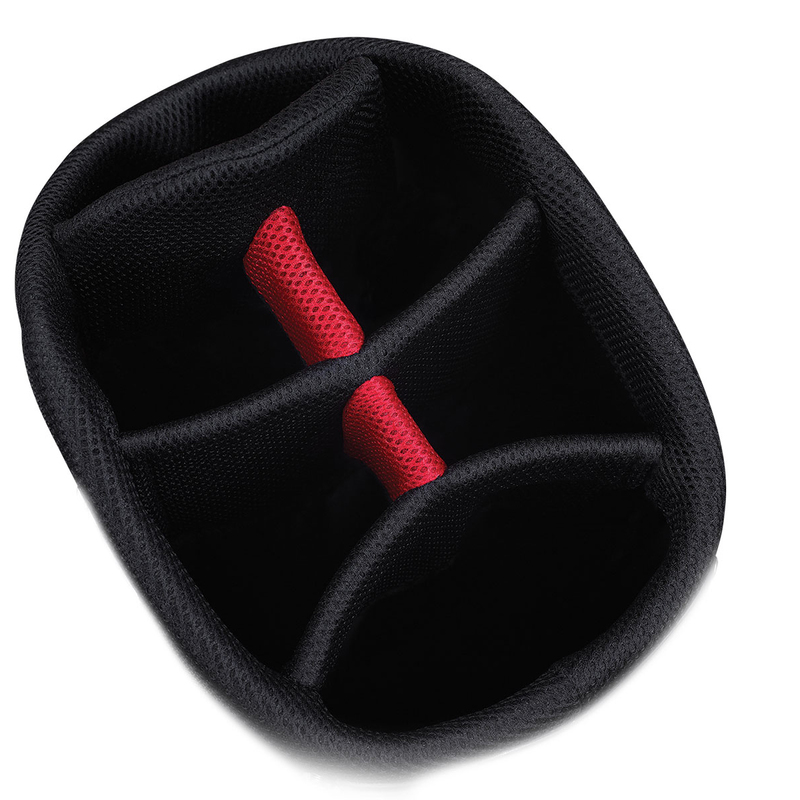 In addition 6 pockets help to keep all your apparel and accessories organised, and a 6-way top organise your clubs for your convenience.